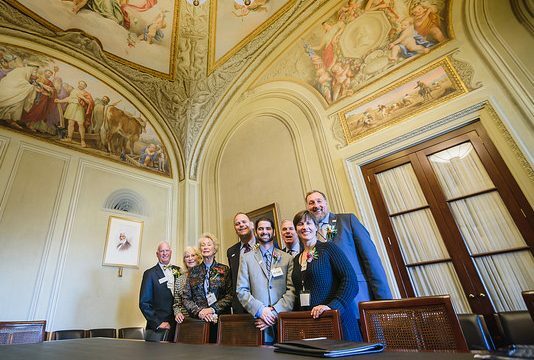 America’s flower farmers are heading back to D.C.
Each year, a delegation of America’s flower farmers head to Washington, D.C. and join together to advocate, share the #originmatters message, connect with members of the Congressional Cut Flower Caucus and do a whole lot of storytelling to elected officials. The trip, which has grown in scale and momentum, is coming up in February. Farmers from across the United States came together for the largest Fly-In to date in 2017. Photo by Nony Park of Ken Pak Photography. 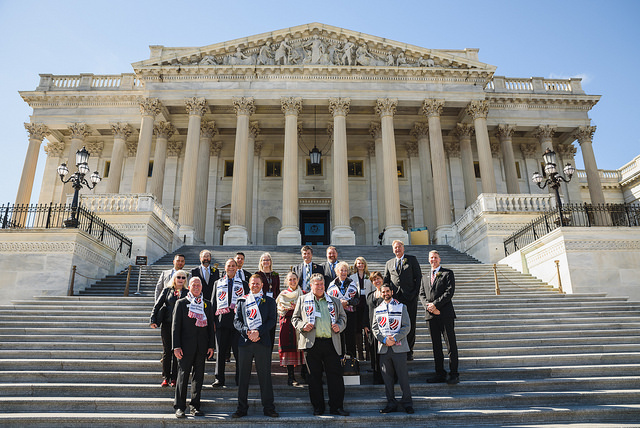 Once again, farmers and representatives from the Certified American Grown program and the California Cut Flower Commission (CCFC) will meet with lawmakers and the administration about how to remedy the competitive challenges America’s flower farming families face in today’s market. It involves so many people leaving their families and businesses to passionately share the importance, value and sheer joy of growing their flowers here in the United States. 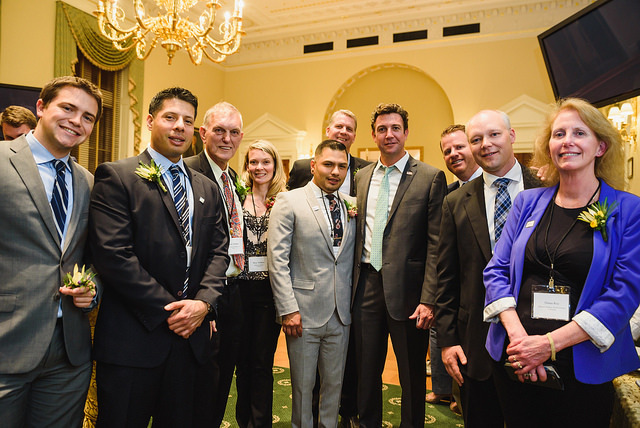 Rep. Duncan Hunter, Co-Chair of the Congressional Cut Flower Caucus, visits with California growers at the Wine and Flowers Reception. Photo by Nony Park of Ken Pak Photography. But it’s worth it. Every time. And every time more flower farmers sign on to make the trip and share their stories. Because origin really does matter. And lawmakers and consumers are getting it. And they’re starting to ask about the origin of the flowers they bring into their homes and give as gifts. And that makes all the difference. If you’d like more information about this year’s trip, contact Andrea Philpot at aphilpot@ccfc.org.